Jason Kelce led off his now-infamous tirade with this statement. And he was right in doing so. Howie Roseman was forced into a salary cap management role when the Eagle’s former genius head coach took control of player personnel in 2015. Now, he’s arguably the most important man in Philadelphia. The 2017 Executive of the Year continues to outdo himself. On Wednesday, he landed 3-time Pro Bowl defensive end Michael Bennett and a 7th round pick for a 5th rounder and a depth receiver. Then, on Friday, he struck again. This time swapping 29-year-old Torrey Smith for 23-year-old cornerback Daryl Worley. Smith was likely to be a cap casualty anyway. But Roseman managed to rid the Eagles of his $5MM contract while receiving a young, experienced player at a premium position. The 42-year-old GM is a master negotiator, salvaging every last drop of value for each player and pick. 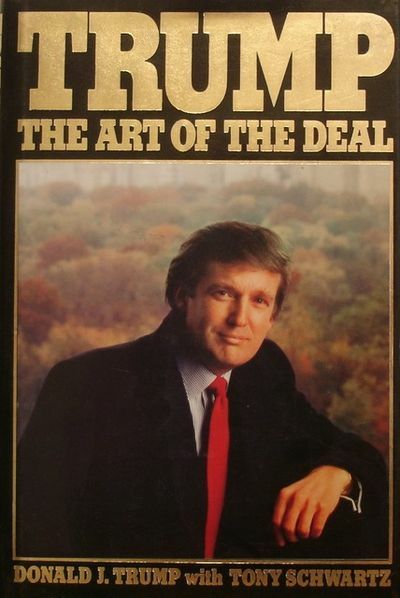 He could probably even teach President Trump a thing or two about the “Art of the Deal”. This week’s pair of trades isn’t the first time he’s shocked the football world with his astonishing returns. Since the hiring of Doug Pederson in 2016, Roseman’s executed deals that pulled the Eagles out of the gaping hole dug by their previous head coach. Leading up to the 2016 NFL Draft, he sent the underperforming duo of Byron Maxwell and Kiko Alonso, along with the 13th overall pick, in exchange for the 8th overall selection. Roseman would go on to trade that selection, along with a small bundle of picks, to move up to #2 and take Carson Wentz. Then, just before the start of the season, he flipped quarterback Sam Bradford to Minnesota for a 1st round pick, making up ground lost in the Wentz deal. Here, Howie displayed impeccable timing, taking advantage of the Vikings’ panic and desperation following the Teddy Bridgewater injury. This past season, he did it again. When Jay Ajayi was rubbing coaches the wrong way in Miami, Roseman gave them a call. This time, he flipped them a 4th rounder acquired from New England for Eric Rowe. A small price to pay for a top-tier running back. And, not to stop there, Howie Roseman even saved a man’s life. In a deal that would send long snapper/magician Jon Dorenbos to New Orleans, team doctors discovered an aortic aneurysm requiring immediate surgery. Dorenbos came out alright and, thanks to Roseman, is getting sized for a Super Bowl ring. Very Creative and well written article! Internal Links are very good.